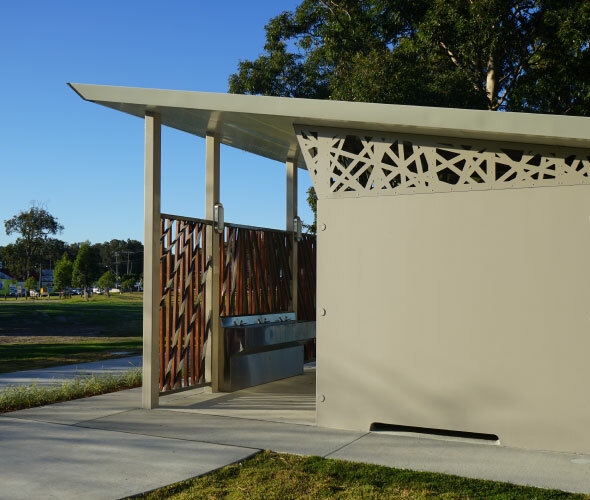 An design collaboration for a high profile tourist rest area. 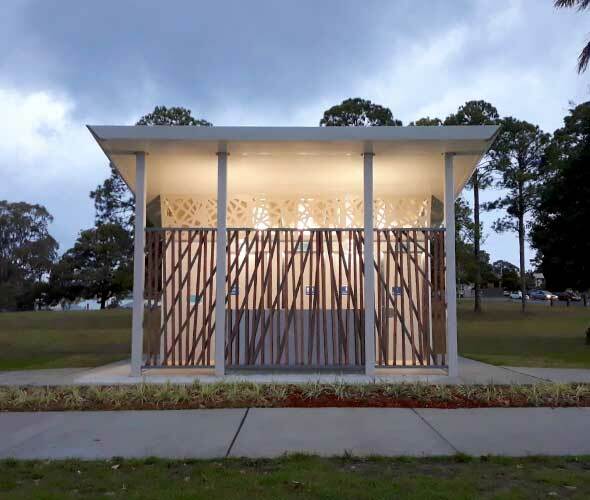 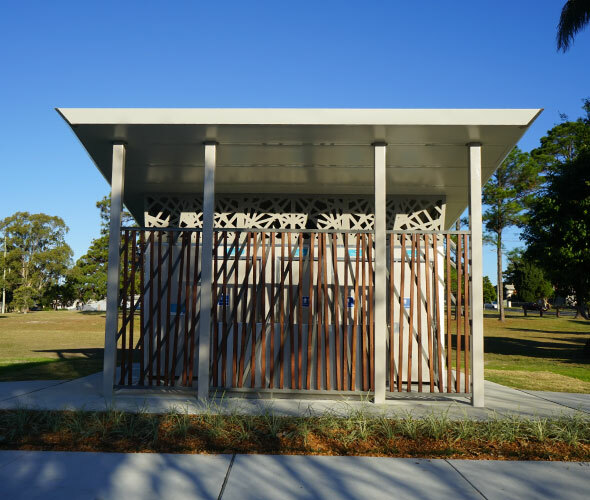 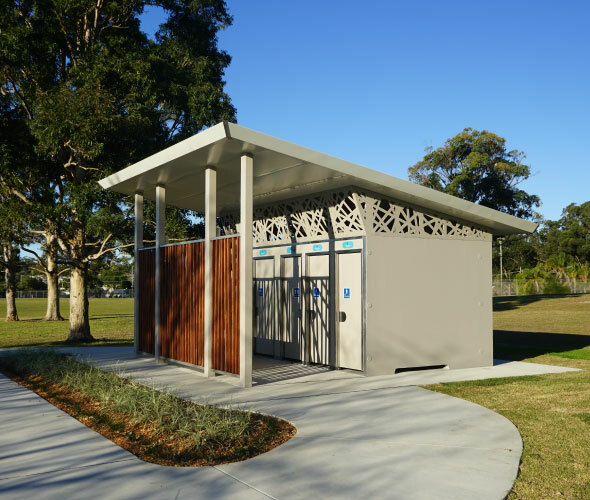 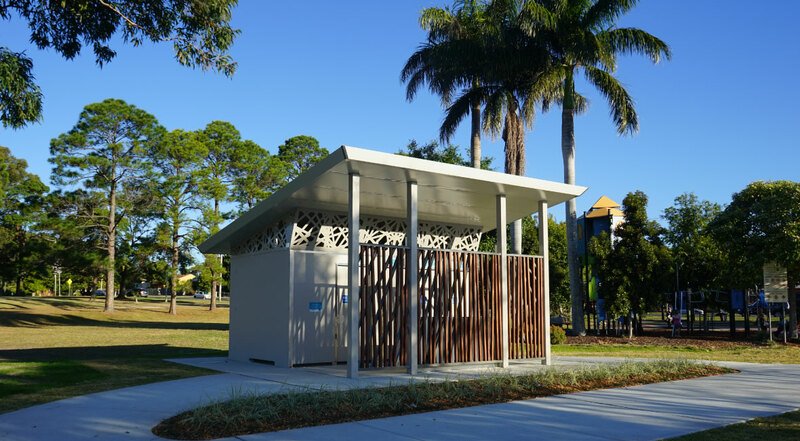 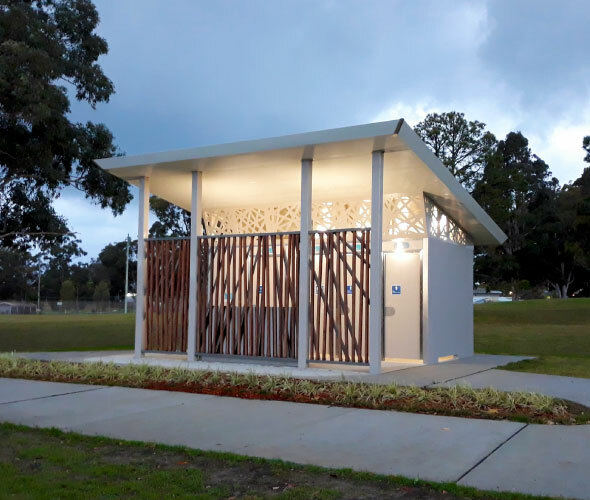 The project was a design collaboration between CHCC and Pureablue designers to formulate a toilet facility design that matched the style of new public structures being rolled out across the region. 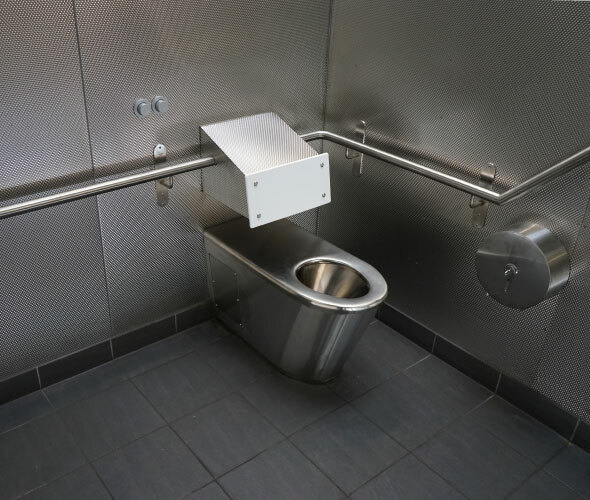 The solution was based on the Anti-vandal Stainless+Concrete Panel system with the Automatic Night Locking System.